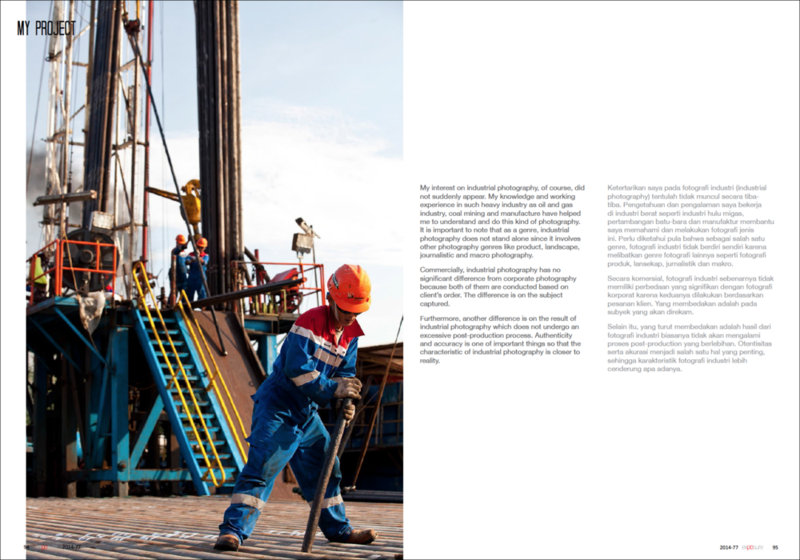 Several recent event and publications of IDEAM AETERNAM. News coverage of Yulianus Ladung on PT. 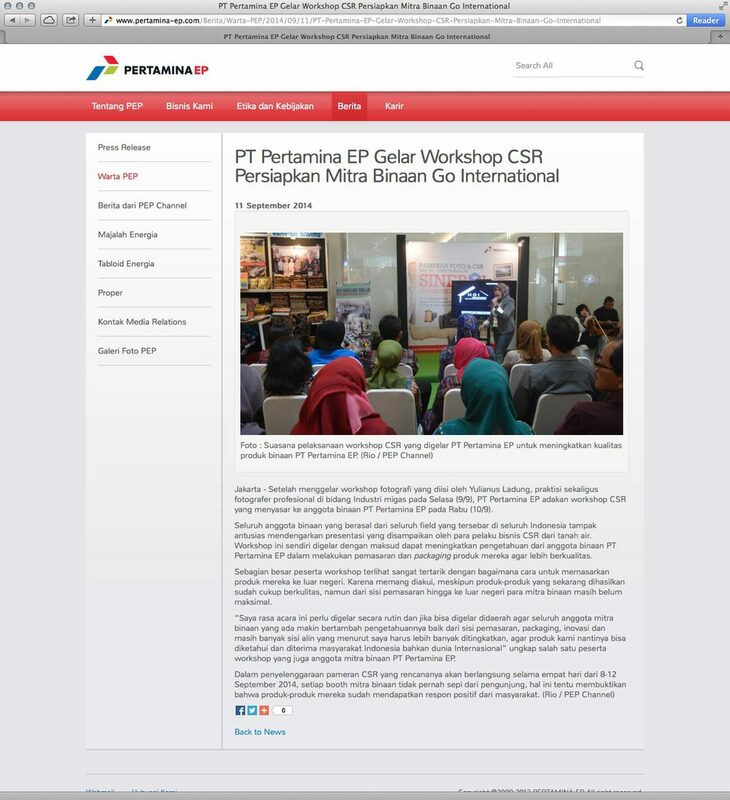 Pertamina EP's website. 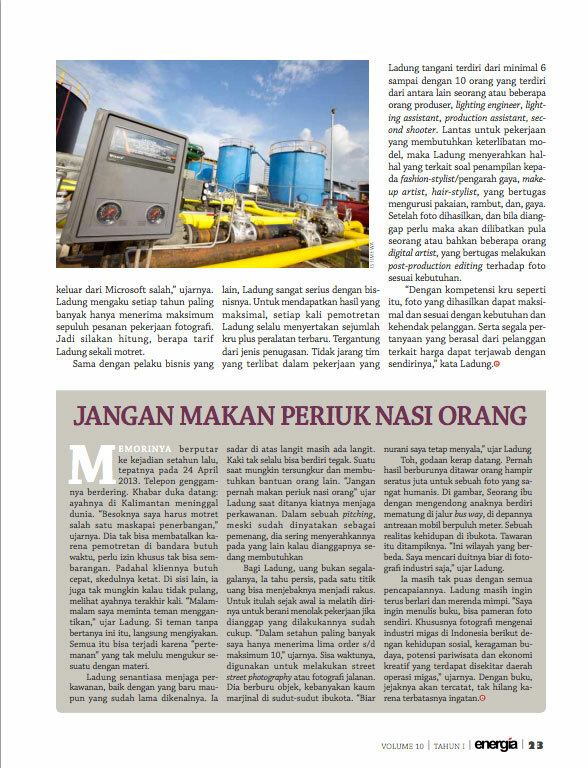 News coverage of Yulianus Ladung on Energi Today. News coverage of Yulianus Ladung on PT. 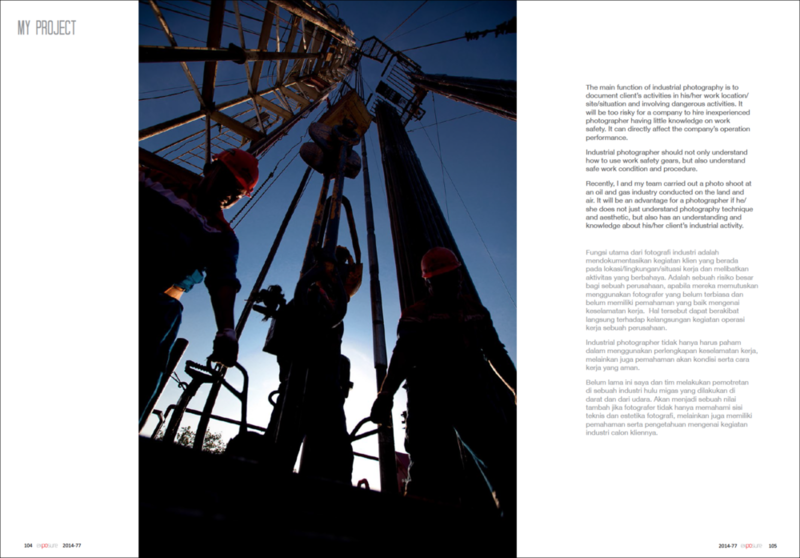 Pertamina EP website. 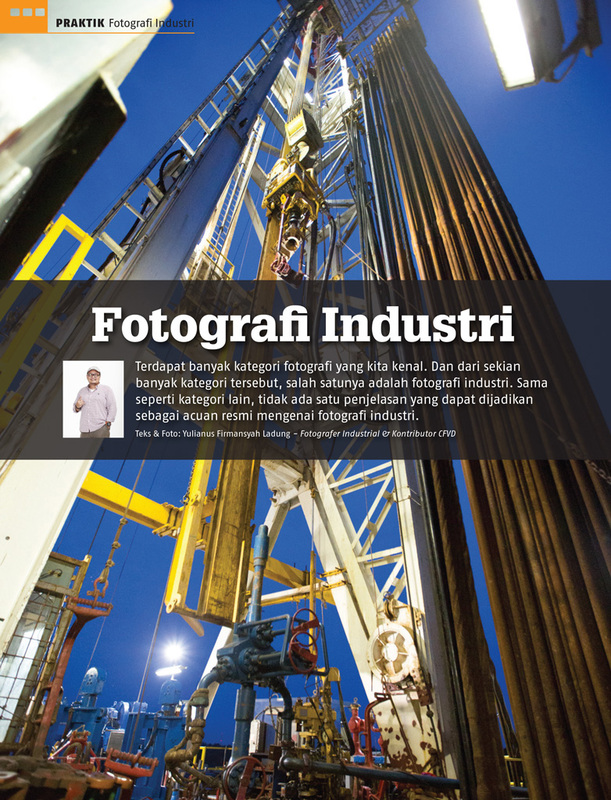 A published article about Industrial Photography on Kaltim Post daily newspaper. News coverage of Yulianus Ladung on Yahoo! Tekno. 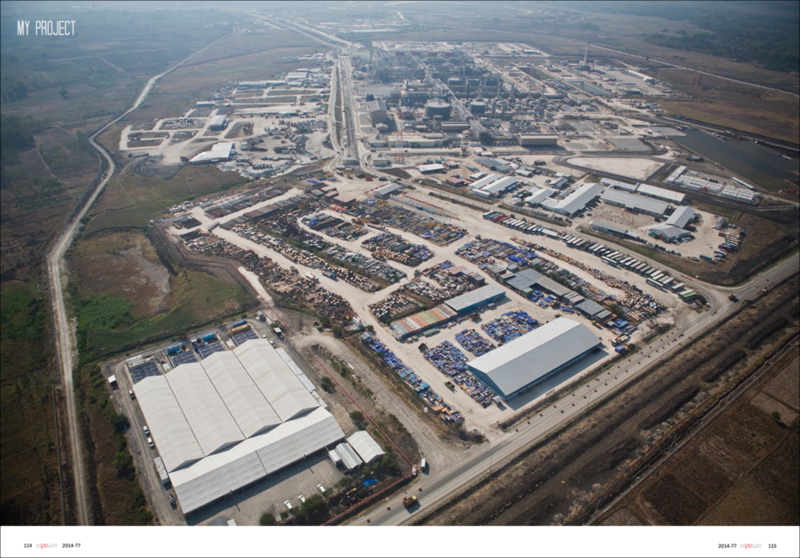 An industrial photography 101 on KLIK! 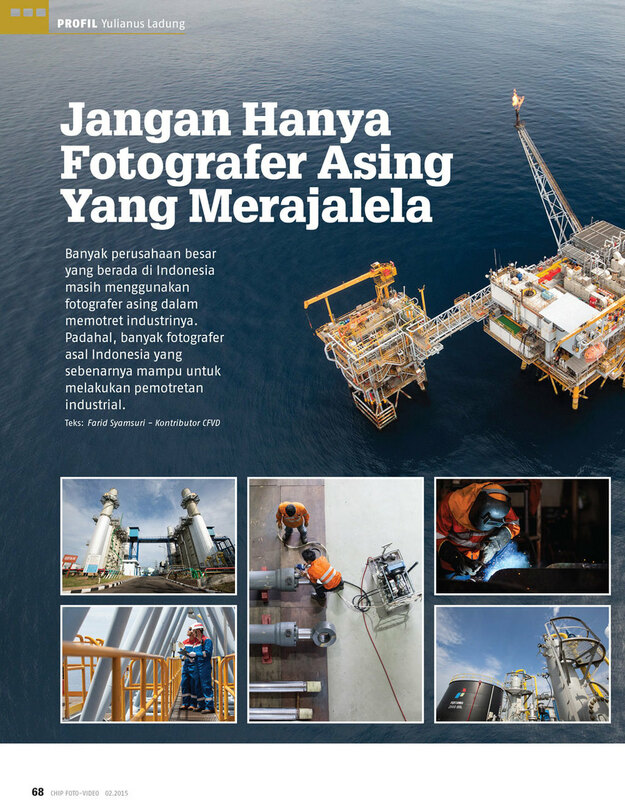 KOMPAS TV for Oil & Gas industry. Together with Arbain Rambey and Bima Prasena. Click here to watch on YouTube. Video Copyright of KOMPAS TV. Full version.